KATHY CHAN is a Founder and Managing Broker of Parc Bay Real Estate – A LOCAL LUXURY SAN FRANCISCO REAL ESTATE ADVISORY GROUP. 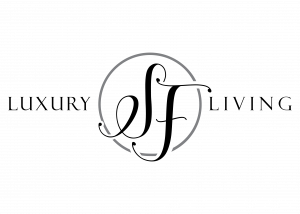 Established in 2006, the Kathy Chan Real Estate Group has handled numerous of residential sales, real estate investing, strategy planning in large estate portfolio, as well as property management in the San Francisco Bay Area. With over 15 years of expertise, the Kathy Chan Real Estate Group provides comprehensive services to home buyers, sellers and investors in the San Francisco Bay Area. They specialize in modern luxury condos to single family homes, and new developments. They also offer hassle free solutions for rental services and property management so you can maximize the full potential of your real estate asset and generate stable rental income. Being personable, organized and efficient, clients can always count on Kathy to deliver an outstanding result. Kathy’s holistic, result-driven, solid negotiations approach has earned her top reputation in the market place. Many clients appreciate her analytical skill to solve complex estate matters. Kathy offers unparalleled service to the affluent buyers both locally and internationally. Kathy emphasizes confidentiality and always look for the best interest of her clients’ need which is the key to her success. You can always count on Kathy to stand behind you. She always accomplish the best possible outcomes when buying or selling real estate in San Francisco Bay Area. Kathy continuously receives referrals from existing clients which includes Silicon Valley Executives for Fortune 500 companies, professional athletes, doctors, lawyers, and business elites from Asia. She was born in Hong Kong and raise in America where she resided in New York and Hawaii. Since 2001, she has made San Francisco a permanent place to call home. 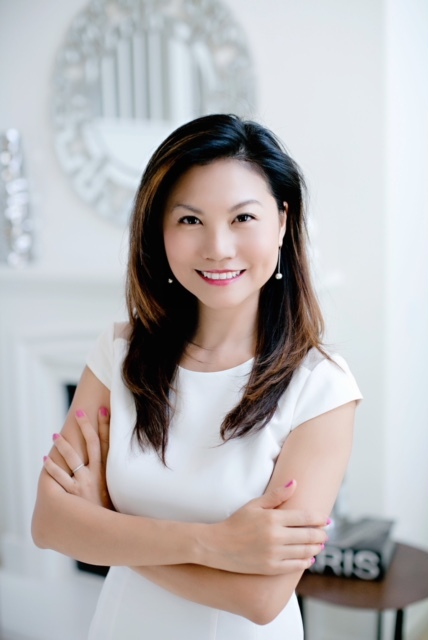 She is bilingual in English and Chinese (Mandarin and Cantonese) and has created a niche market for herself to serve cash-rich investors from Shanghai, Hong Kong, and Taiwan leveraging her distinguished connections in oversea. Prior to pursuing a career in real estate, Kathy worked for a prestigious strategy consulting firms in the world, servicing her clients in Fortune 500 companies in Media and Entertainment, High-Tech and Financial Services arenas. How does the Kathy Chan Real Estate group help? When it comes to preserving, protecting and transferring real estate wealth; here at Kathy Chan Real Estate Group, we create flexible plans to allow you to manage and respond to future changes in your real estate investing preferences, needs, financial circumstances, and relationships with family members and partners. Our business culture is aimed at helping multi-generational families maximize wealth through smart real estate investment choices and expert wealth planning. Visit our core service page to learn about us, what we do and how we can help you maximize the benefits of real estate investing and more. Let’s work with you to earn what you really deserve. The Asian Real Estate Association of America (AREAA) is the largest nonprofit professional trade organization dedicated to promoting sustainable homeownership opportunities in Asian American communities by creating a powerful national voice for housing and real estate professionals that serve this dynamic market. AREAA is the only trade association dedicated to representing the interests of the Asian real estate market nationwide. Connect with her in LinkedIn to see her posts, updates and more! “Our experience was amazing! The process was so efficient and communication was clear that we felt there was very little we needed to do. Kathy did everything from planning, marketing and closing without any fuss or hassle. We are 100% confidence in her team and it showed wonderful in the outcome.” ~ Steven W. and Patricia M.